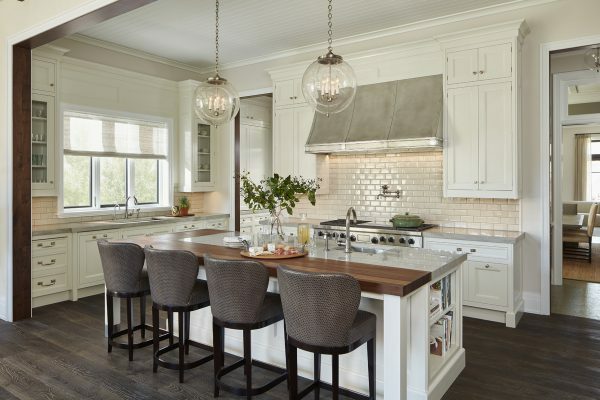 We asked Chicago real estate broker (and Rodger’s wife) Janet Owen, a leading Chicago luxury Real Estate Broker with Bershire Hathaway Home Services, to offer some insights on custom home trends for 2019. We asked her what she sees as the must-haves for buyers these days. Here is her list.